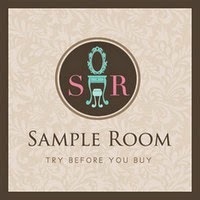 Thanks to Ms. Lami for giving me a sample size to try. 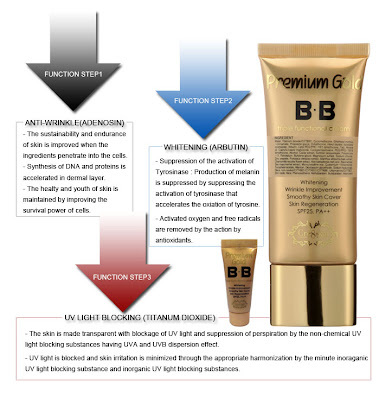 Luxurious BB cream that is based on the fruits of the sea: caviar, the unique combination of bio-stimulators, vitamins, micro-elements and amino acids assures luxurious care for your face. Caviar is a combination of proteins, low glycemic carbohydrates, and essential fatty acids. It gives better muscle tone which can lead to less skin sagging, rendering caviar a perfectly natural facelift ingredient.. The skin will glow with youthful look. It will make the skin firm and gives the skin a satin- look. Replaces the tired skin of moments ago to new glowing skin. Leaves skin luminous, rested and radiant. SHADES: Only 1 shade available (olive-beige) that adjusts to any skintone. * I prefer BB creams with a medium coverage. * Doesn't cover blemishes coz this has the coverage of a tinted moisturiser. I use my fingertips to apply BB Creams. You can also use a foundation brush. Set with loose powder (optional). Skip this step if you want a dewy finish. 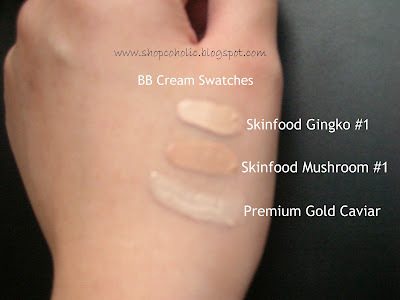 Still have 2 tubes of Skinfood BB creams to finish..
nice review khymm, and im still addicted to bb creams!!!! (im mixing missha and maybelline liquid mineral) whatta experiment! but i like it better.. coverage and the cosistency is soften. ^^ God bless you always..